Olympic figure skater Denis Ten was stabbed to death during an attempted robbery in Kazakhstan Thursday, local media reported. Ten, who was 25, was stabbed by two men trying to steal a mirror from his car on Thursday afternoon in Almaty, local news agency KazInform reported, citing a ministry of healthcare official. Ten was rushed to the hospital after the attack around 3 p.m. and died almost three hours later, according to KazInform. Authorities said they would thoroughly investigate the knife attack, the outlet reported. Ten had won a bronze medal for individual men's figure skating in the 2014 Winter Olympics in Sochi, Russia. 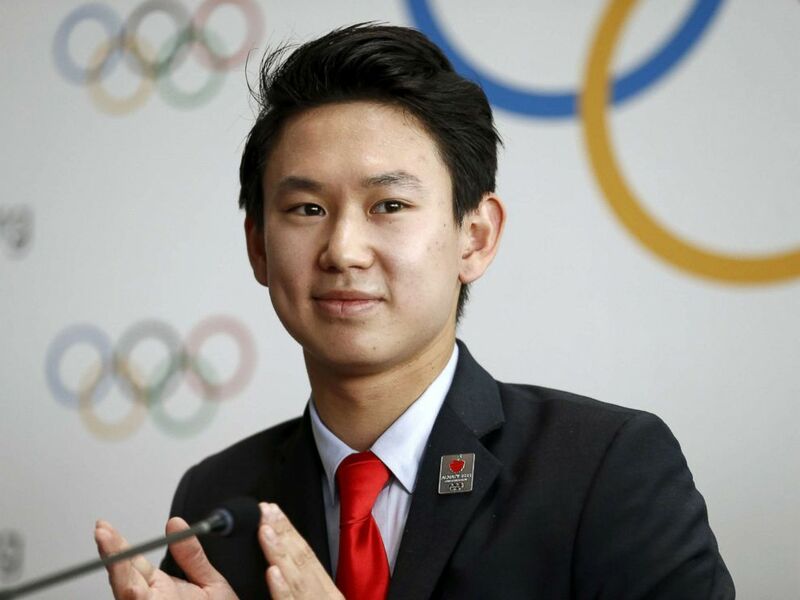 Denis Ten of Kazakhstan, bronze medalist in men's singles figure skating of the 2014 Winter Olympics in Sochi, attends a news conference in Lausanne, Switzerland, June 9, 2015. 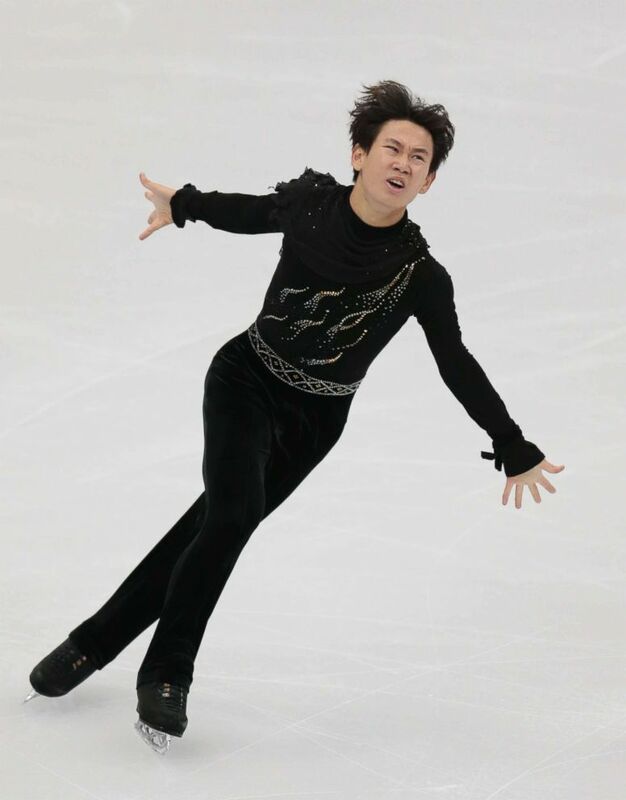 He was the first figure skater to win a medal for Kazakhstan, according to the Associated Press. Denis Ten, of Kazakhstan, skates his free program at the Rostelekom Cup ISU Grand Prix figure skating event in Moscow, Oct. 21, 2017. “Our heartfelt condolences go out to Denis' family, friends and fans across the world,” the ISU wrote on Twitter.